Voyagers are those who have opted to physically ascend / time travel in this lifetime, prior to the conclusion of their natural Earthly lives. They will have an innate awareness of the Universe within their consciousness and will have a strong affinity with Source and the Star Beings. Many Voyagers will consider themselves Starseeds (incarnated here from an ‘other-worldly’ reality) although not all Starseeds are Voyagers. 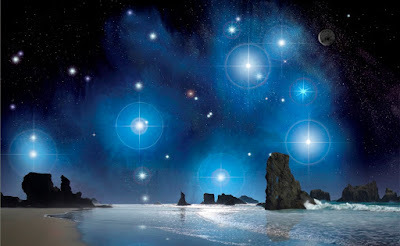 Many Starseeds have the ability to ascend, but a high number become karmically entangled to the point where their opportunity is lost this time around. Other Starseeds simply need more lifetimes to burn off the karma. Thus being a Starseed (or a light-worker of any kind) in itself does NOT confer immunity to the impending near term human extinction / biosphere collapse for one must still refine one’s awareness and direct one’s destiny. Vast parts of the oceans are already dying off, climate change is accelerating, the Arctic methane is melting and the biosphere of Planet Earth is in very serious trouble – far more than many realize. A mass die off of marine plankton could result in vast emissions of toxic gases such as hydrogen sulphide (a deadly toxin incompatible with life) and a depletion of oxygen in the atmosphere presenting all kinds of further issues for humanity, weather and food production. It is not possible for humanity to survive the extinction of life in the oceans and as is self evident, the process has already begun. If all the sea was suddenly removed, many humans would be shocked to see the scale of die-off and the sheer number of methane plumes venting on vast tracts of the sea bed planetwide. What is not seen, remains out of mind. Larger methane leaks from the Arctic seabed has the potential to cause rounds of large tsunamis, firestorms, short term marine extinction level events, runaway warming, catastrophic sea level rises and a wide range of other issues including a rapid human die-off of unimaginable proportions. Growing crops will become impossible causing mass famines and societal collapse. In all likelihood, by 2022-2025, this planet will NOT be able to support human life. Such events will become very challenging for humanity to be a witness to, nevertheless once a biosphere reaches a certain limit of degradation, a very rapid collapse can follow and in some instances can occur with very little warning. In the worst case scenario, Earth becomes a sterile and fiercely hot Venus like world. 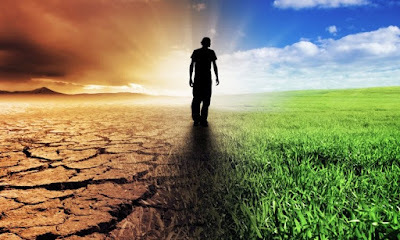 Any serious spiritual path at this time must therefore address this existential crisis of the fact that our biosphere is collapsing rapidly (regardless of how challenging it may seem) if there is to be any opportunity of transcendance or a grounding in deeper understanding. Impermanence is a strong yet powerful teacher. The reality sphere we know as the human experience is collapsing and very quickly. The evidence is all around. Either one must accept fate or to look beyond the limitations of the human condition for a deeper understanding (and thus to inquire as to the reason for being a witness to such a reality). The latter is attainable for Voyagers on the Ascension Path. Voyagers are the most ethically pure beings on the planet and thus have the ability to see into ordinarily invisible or unknown realities – or to astral travel to alien worlds in dreams or meditation. Ethical purification is mandatory on the Master Path or the Path of Ascension, regardless of what one’s ego may think otherwise for otherwise one cannot discern the reality beyond the huamn condition. Source is a very strong energy and to live from its benevolence requires much karmic purification, far more than many people will have undergone. It is not possible to deceive Source or to sneak any karma in through its portals. One will be repelled and repelled hard if one attempts to and thus Source can appear to be benevolently loving or gracious or as a very intense and challenging mirror indeed. It takes many years to burn off karma in serious spiritual practice in order to become familiar enough with Source to be sustained and nurtured by it. Those who ignore ethics in essence tighten the karmic knots in their energy fields and ultimately experience degradation, suffering and death as a result. For these souls, Source is far too strong a medicine and thus it is better they are not exposed to pure teachings prematurely for it will reinforce their karmic patterns and be useless at this time. 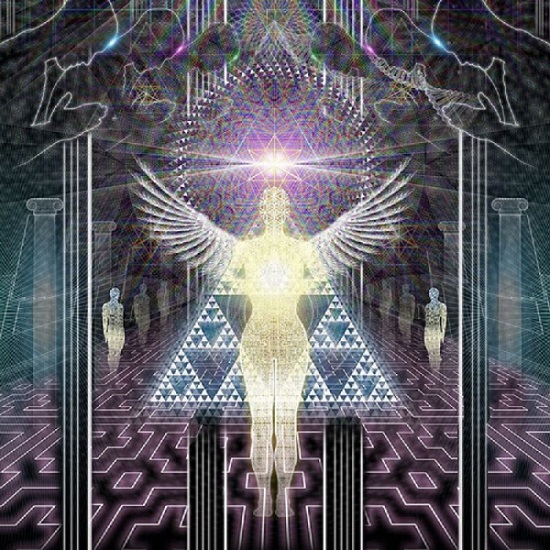 It is important to understand that Source and Ascension only become viable realities at the very end of the reincarnational process of a soul – in that this will be the last – or the penultimate – 3D life. Voyagers also invariably have the strong awareness of a collapse and may have done so for many years. They may have seen visions of the collapse in dreams and thus the awareness of the collapse remains in the background of their awareness. 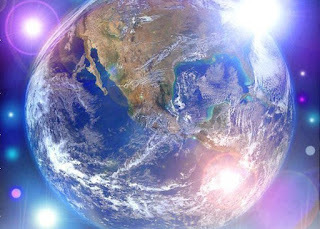 Their level of spiritual maturity will enable them to process the matter of the collapse and become Source-Realized, for that which can be aware of a global collapse and the end of human civilization on Earth and be OK and at peace about it and hold a state of love for all beings will in essence be Source-Realized. 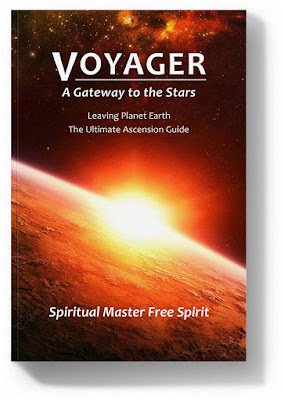 As to what that reality is like and how to attain that transcendance – that is the topic of Voyager – A Gateway to the Stars – a doorway to another reality.